OMG Miss Katey What a Elegant and Classy Card!! WOW!! 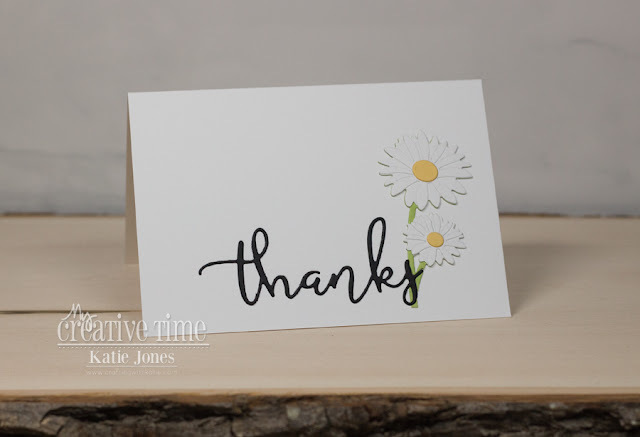 Loving your White on white....with pop of yellow.....your creative ideas make for one Magnificent card!! Love...LOVE!! YOU so ROCK!! Sometimes simple is better and this card is a perfect example. So pretty! You reminded be we have another frame die set...I will have to keep them together...struggle with how to organize everything so I can find what I want. Thanks for your catalog of MCT products...I find it so helpful.